'Sister Wives' Maddie Brown Blasts the Brown's Arizona Move! ‘Sister Wives’ Tensions Boil Over When Maddie Brown Refuses to Uproot Her Family & Blasts the Brown’s Arizona Move! 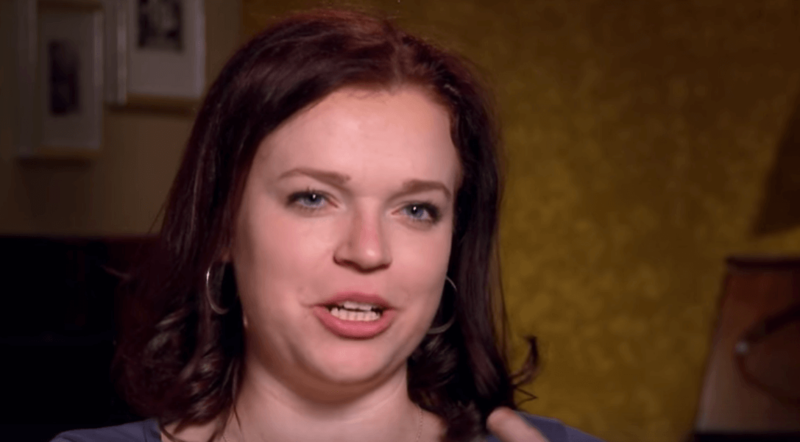 Maddie Brown Brush sounds off about her family’s impending move on this week’s episode of Sister Wives — and she does not mince words. Maddie’s mother, Janelle Brown, nudges the young family to follow the polygamous gang to Flagstaff, Arizona — despite Maddie’s recent relocation to Las Vegas. Maddie doesn’t hold back — and explains why she’s bugged by the family’s decision to leave Vegas. Janelle confesses that “it hurts a little bit” to be losing the day-to-day interaction with her grandson, before Maddie delivers her own pointed commentary. “They’re acting like we’re leaving them and we’re the ones who are taking Axel,” Maddie says. Maddie notes that Kody and his wives bore easily — and will likely eventually tire of life in Flagstaff. Maddie pegged Kody Brown’s restless game — and is clearly done playing along. Watch family tensions boil over before the Browns wave a final goodbye to Las Vegas, tonight on Sister Wives, at 8 pm, ET, on TLC.